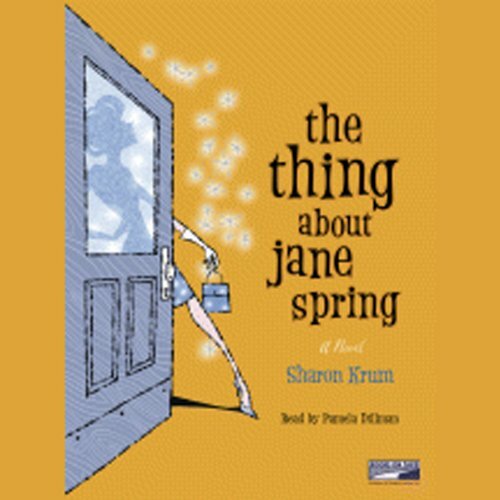 Showing results by author "Sharon Krum"
The thing about Jane Spring is...at 31, she has everything a woman could ask for and seemingly everything a man could long for - great legs, brains, rising star status in the Manhattan D.A. 's office - but she just can't find a man who'll fall madly in love with her. Men are always asking her out, but for some reason no one wants a second date.